How Many Of These Amendments To The Hertz Rental Car Agreement Were Because Of Something You Did? 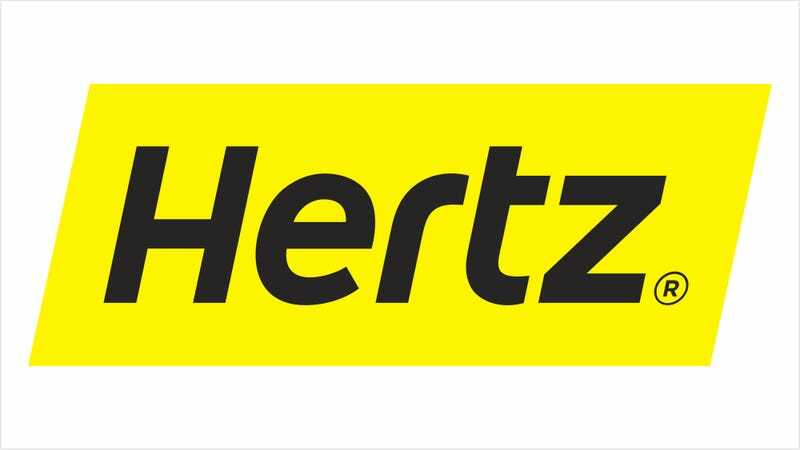 The customer agreement at car rental company Hertz has a lot of rules and regulations on it. How many of the amendments to the Hertz rental car agreement were added because of something you, specifically, did? Take this quiz below to find out!